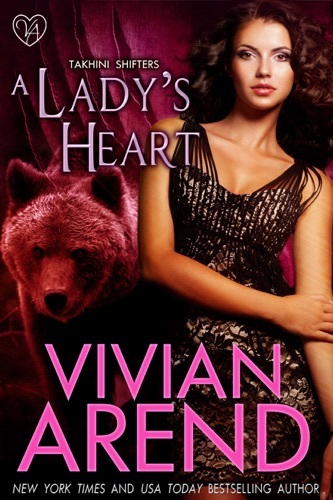 Author Vivian Arend discount bookstore. 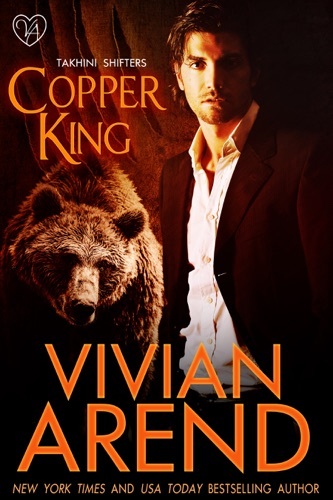 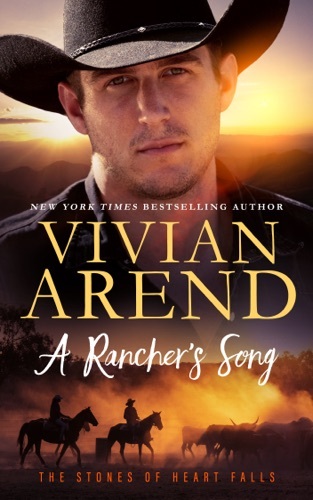 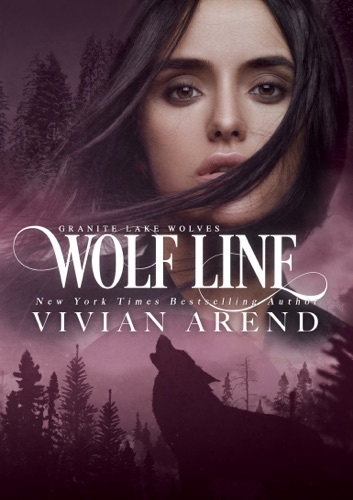 Find Vivian Arend cheap books & discount books! 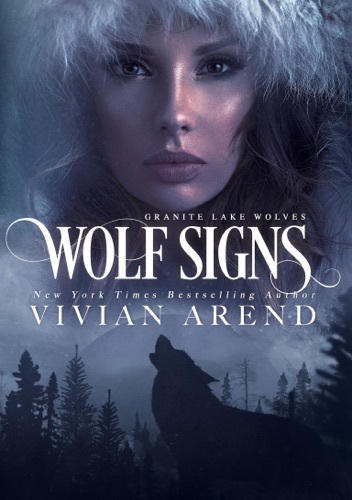 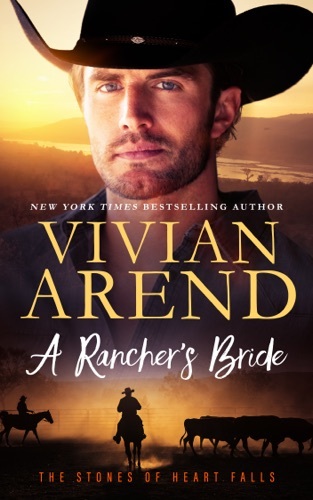 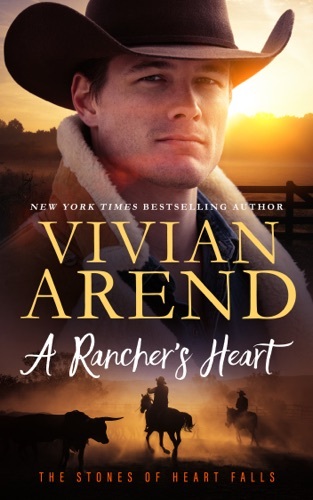 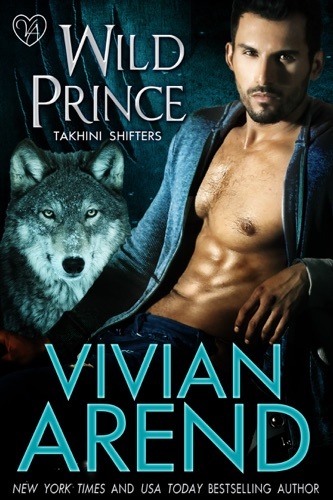 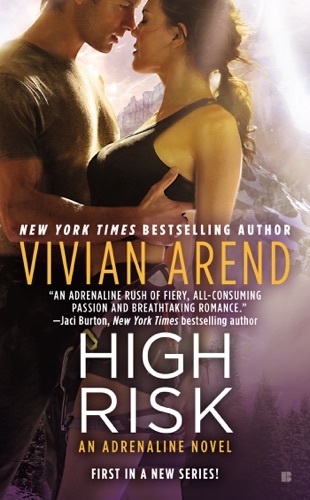 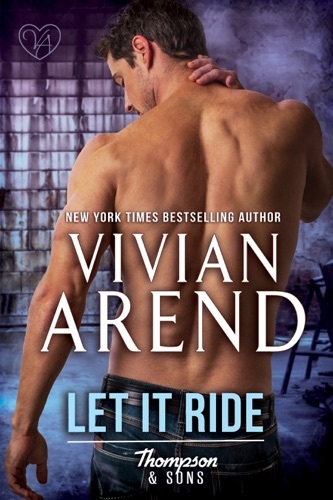 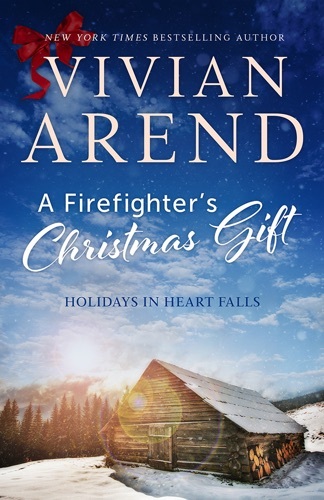 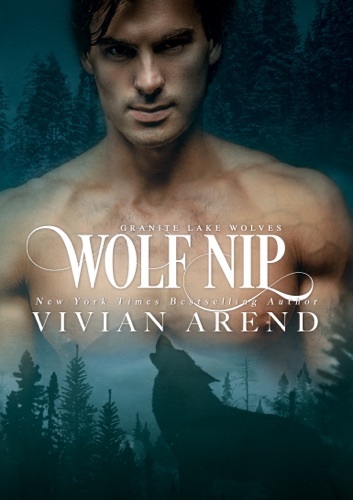 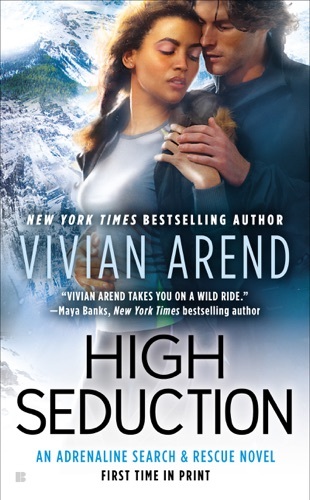 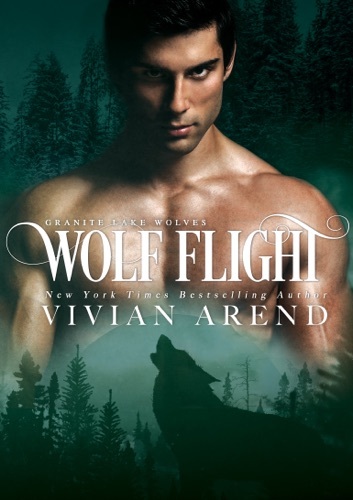 Vivian Arend (born March 2, 1965) is a Canadian author of contemporary romance, romantic suspense and paranormal romance novels. 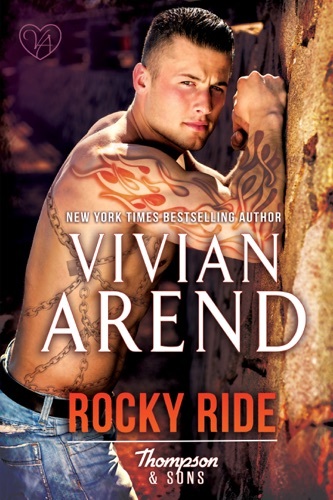 She has published books with Harlequin Enterprises, Berkley, Samhain Publishing, and Entangled. 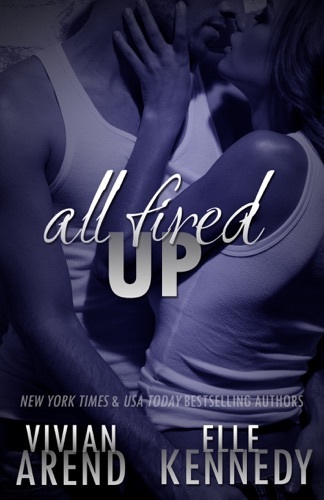 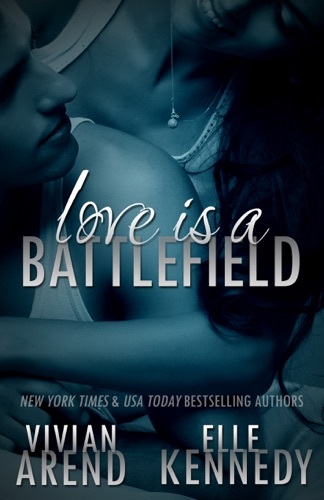 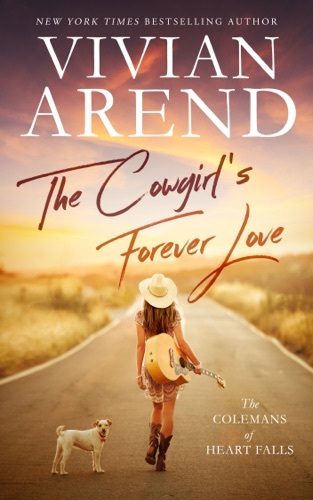 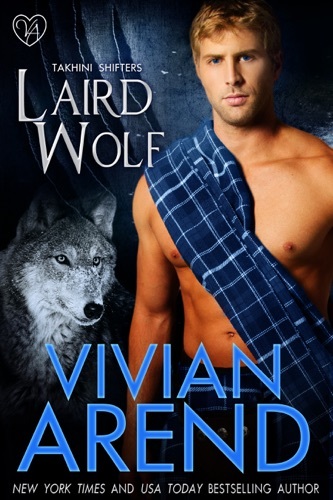 Arend has had multiple titles on the USA Today and New York Times bestseller lists. 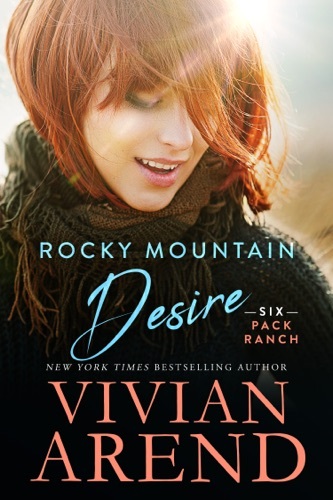 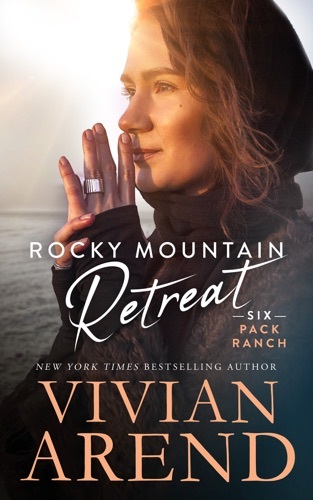 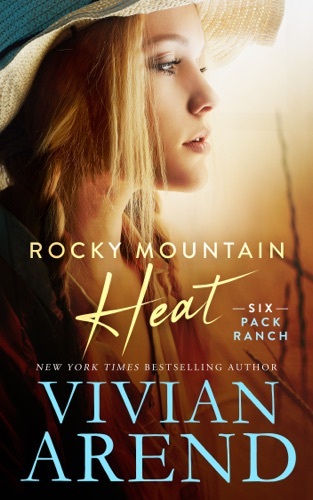 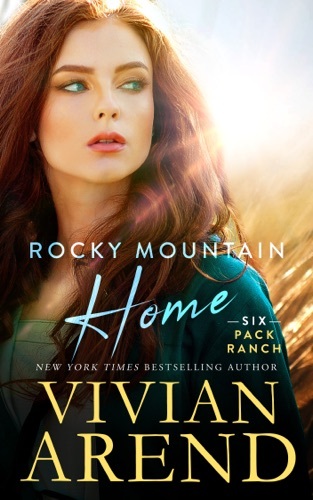 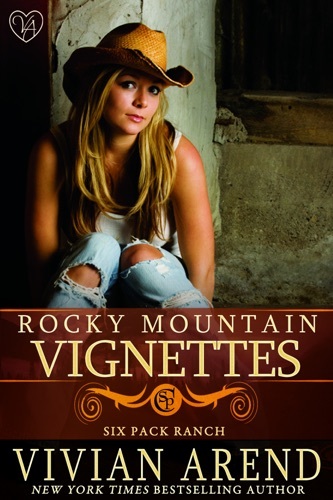 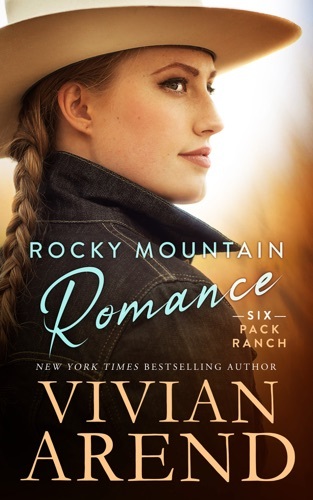 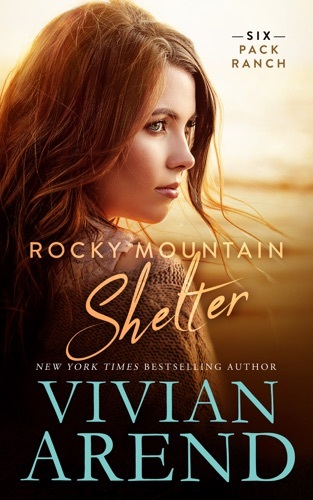 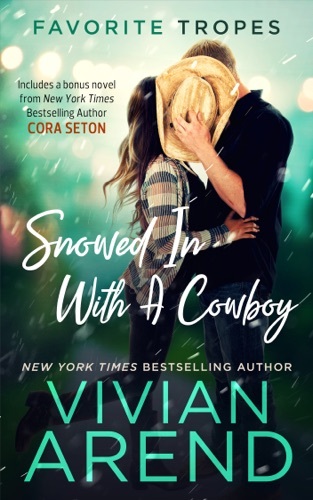 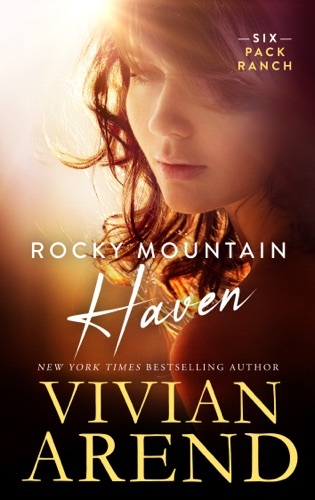 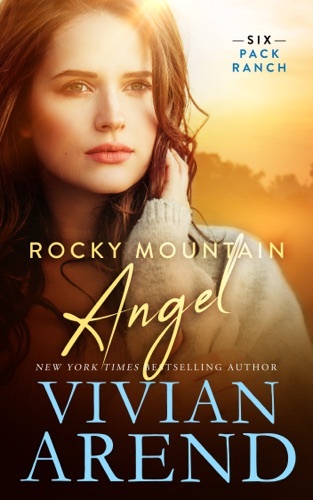 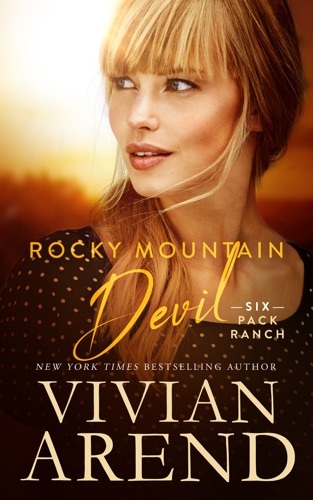 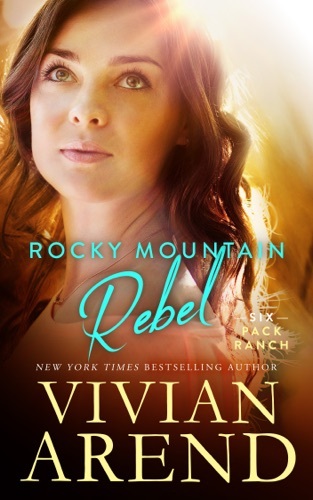 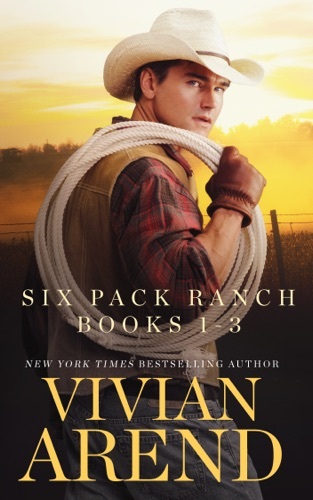 Her Six Pack Ranch series is set in Canada and has appeared on several e-book bestseller lists... Katie Coyle's debut novel VIVIAN APPLE AT THE END OF THE WORLD was named one of the forty best YA novels of all time by Rolling Stone, and was followed by a sequel, VIVIAN APPLE NEEDS A MIRACLE. 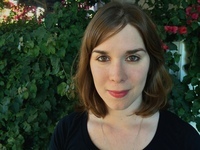 Her short fiction has won the Pushcart Prize, and has been featured in BEST AMERICAN NON-REQUIRED READING, One Story, The Southeast Review, and Critical Quarterly, among others. 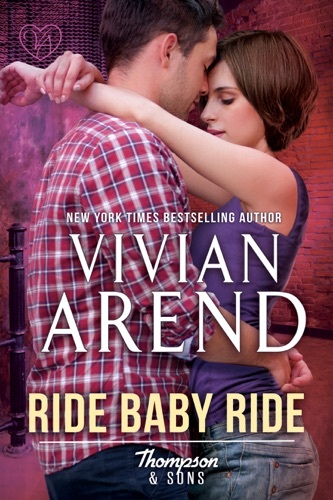 She lives in New Jersey with her husband, and blogs at katiecoyle.com. 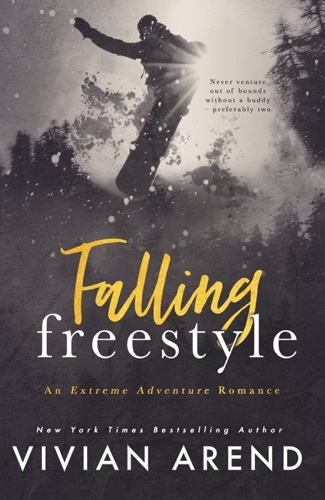 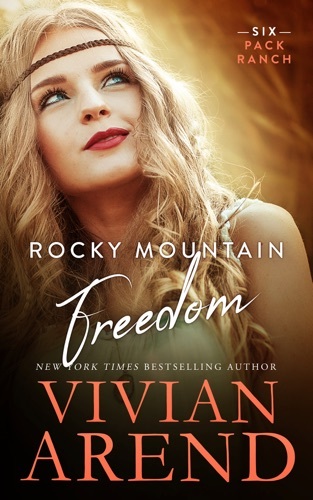 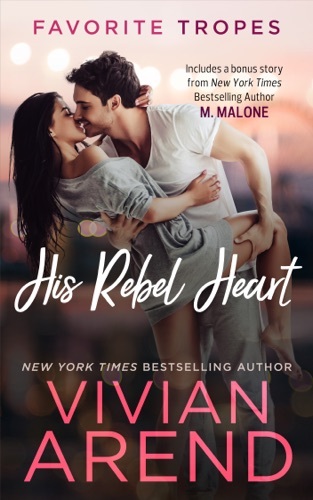 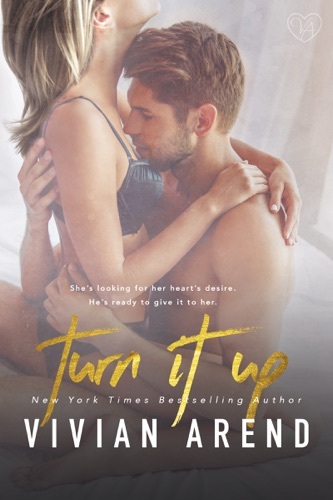 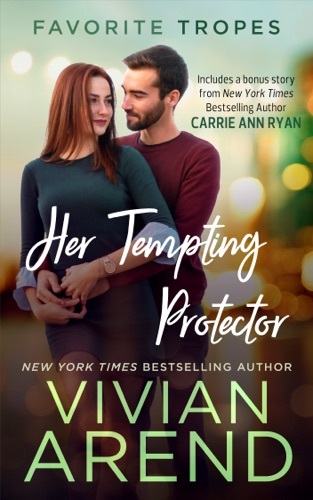 Her Tempting Protector: contains Turn It On / Whis..
Snowed In With A Cowboy: contains Rocky Mountain R..
His Rebel Heart: contains Rocky Mountain Rebel / Z..